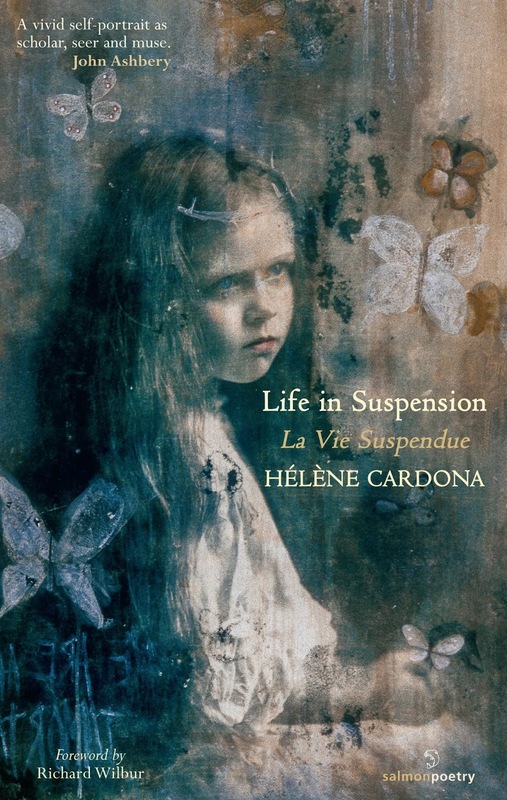 Hélène Cardona’s recent books include Life in Suspension and Dreaming My Animal Selves (both from Salmon Poetry), the translations Beyond Elsewhere (Gabriel Arnou-Laujeac, White Pine Press), winner of a Hemingway Grant; Ce que nous portons (Dorianne Laux, Éditions du Cygne); The Birnam Wood by her father José Manuel Cardona (forthcoming from Salmon Poetry in 2018); and Walt Whitman’s Civil War Writings for WhitmanWeb. 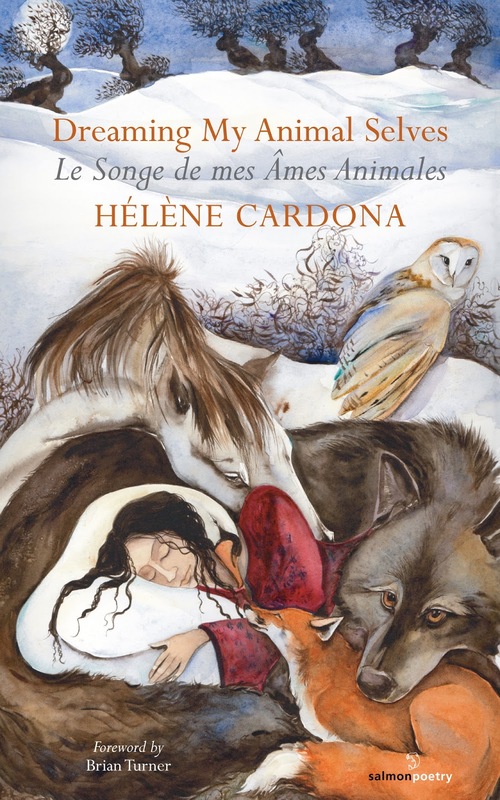 JT: Your poetry collections Dreaming My Animal Selves and Life in Suspension are bilingual, and you write in French and English equally fluently. What are the challenges of presenting your work in this way? For example, are there things that one language can do which the other can’t, and vice versa? HC: English has been my language of choice for a long time now. French is my mother tongue but English became the dominant language when I moved to the United States. Actually it took over even before, when I wrote my thesis on Henry James for my masters at the Sorbonne. I was already an anglophile, having lived and studied in England, and I loved writing in English. I feel as if English, even though it was my fifth language, chose me. So I write in English first and then translate into French. I love this exercise of going back and forth because it enables me to make beautiful discoveries. I’m also influenced by other languages, including Spanish, German, Italian and Latin. It’s very stimulating and enriching. I was born in Paris and grew up in Switzerland, France, Monaco, England, Wales, Germany, Greece and Spain, absorbing different cultures and ideas. When I wrote my first collection in English, I did not originally intend it to be a bilingual collection. 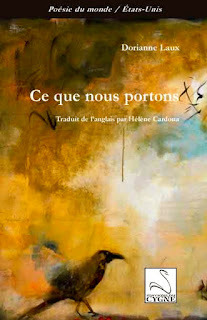 It was my first publisher’s idea that I present it as a bilingual collection. This turned out to be a brilliant idea. It was fascinating because it rekindled my love of the French language and of writing in French again. The French translation absolutely informed the English version. I made discoveries with the French and it became a dance between both languages. I also felt more freedom than if I were translating someone else because it was my own text. This has been the process for all three collections. To answer your question, there are always things one language can do which the other can’t. And so the process is a bit like that of a detective searching for clues and of a mathematician looking to solve a problem. JT: How do all the languages influence you and your writing? HC: I think they stimulate the mind in different ways. I’m naturally curious about other cultures. Having been raised in a very international environment makes me a citizen of the world. Both my parents were immigrants. My mother left Greece to move to France. My father escaped the Franco dictatorship so as not to be jailed for his writing. That’s how my parents met. I am an immigrant too. After moving to the U.S., I became an American citizen. So I’m keenly aware about not fitting into molds. I wasn’t the typical French girl growing up. At home, all my parents’ friends were foreigners. My dad worked for the United Nations in Geneva and Paris, among other places, and his colleagues were mostly from South America or Spain, but also from Iran and other countries. I literally grew up in the U.N., which is a microcosm of the world. So very early on I would transition between languages and countries. It’s harder to be nationalistic when you’re made of several countries. It opens up your mind. When you learn new languages it creates synapses in the brain. They inform my writing, consciously, and unconsciously. All kinds of associations come to mind when I read or write. JT: Your poetry draws heavily on dream, mythical and psychoanalytic imagery and archetypes. In this sense, I suppose it’s not really “poetry of the everyday,” perhaps. Why are you drawn to this kind of imagery in your poetry? HC: I like to cultivate a relationship with my inner self through dreams and love to remember them. I keep a notebook by my bed and write them down. You always dream, it’s only a matter of remembering. The day is the waking dream. When I trained with Sandra Seacat at the Actors’ Studio in New York, she introduced me to a particular form of dream work, which could be called Jungian. I have done this work for many years now. It’s very therapeutic. And it can also be used to develop a character in a play or movie. Your inner self has all the answers and will give them to you, as long as you’re meant to know what you’re asking for. In the dream you are connected to your inner self and to the divine. We experience the dream’s intelligence and the world psyche. Everything in the universe is connected. Dreams provide insight into the personal and archetypal dimensions of the unconscious. I’ve continued to train with different teachers and shamans. Dream work is medicine for the soul and helps us integrate our conscious and unconscious selves so we can explore our path, gain self-insight and wisdom, and fulfill ourselves. Many poems are born from dreams. It’s a wonderful gift to be given to hear a new melody or lines this way. For instance, the poem “My Mother Ceridwen” came from a dream: my mother appeared to me as the Celtic goddess Ceridwen. JT: You’ve talked in interviews about the “transformations” of self involved in acting, costumes and performance. What are the similarities and differences, do you think, between the kinds of transformations of selves in your poetry, and those involved in, say, acting? HC: Acting and writing are two creative outlets for me, two ways of expressing who I am. It helped me a lot when I was in drama school studying Shakespeare from a performer’s perspective that I had already read most of the plays and knew the language. The fact that I had studied so much literature made it easy for me to analyze the texts. But then you want to get out of your head as an actor. And studying the Meisner technique was very useful for that. It helps you be in the moment and react to what’s going on in the room, to be acutely aware of your surroundings, of others. It shifts the attention from you to whoever is with you. Which in turn is helpful when you read poetry. There is an audience you want to address, you can’t just be in your head. And you have to project. There isn’t always a mike. So good diction helps. I also like to hear what I write, the sounds and rhythms. If I stumble, maybe I need to change a word. As an actor I am drawn to films that are visually beautiful and poetic. At the same time, I always pay close attention to the screenplay. It’s the backbone of the film. I was lucky to work with Lawrence Kasdan (Mumford). He writes all his screenplays, and they’re usually original screenplays. He’s a terrific writer and director. I was also lucky to work on Lasse Hallström’s Chocolat. Robert Nelson Jacobs’s screenplay was nominated for an Oscar and won the BAFTA award. It’s based on the beautiful novel by Joanne Harris. Great writing helps the actor. Acting and writing both raise your consciousness and in that sense, enhance one another. On a personal level, it’s very satisfying to have more than one creative outlet. If I’m not working on an acting project, I can write. I can always use my time creatively. JT: Which of your many talents - acting, voice-over, poetry, etc. - do you enjoy spending time on the most? HC: I’ve worn many hats over the years: teacher, writer, actor, translator, dancer, shaman, dream analyst. I have multiple selves. To be an actor you have to be a chameleon. The search for fulfillment is a recurrent theme in my life. It’s the title of the thesis I wrote about Henry James. 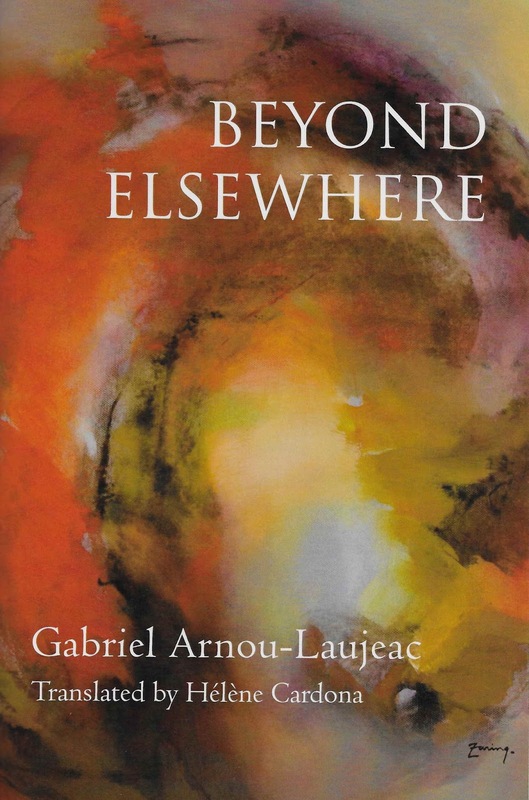 Jean-Claude Renard writes that “I” by essence becomes “Other,” that is to say “someone who not only holds the power to fulfill his or her intimate self more and more intensely, but also at the same time, can turn a singular into a plural by creating a work that causes, in its strictest individuality, a charge emotionally alive and glowing with intensity.” In that sense the work’s artistry affects others and helps their own transformation. This applies to any art. I’m happy as long as I can express myself through art and I love to work. Whether writing or acting, I find myself in an exalted state of concentration and consciousness, like a meditation or trance. It’s as if time stops or expands and I’m able to touch other worlds and keep a sense of connection with what is bigger than me. JT: What are you working on at the moment? HC: With my partner John, we have adapted his novel Primate into a screenplay and we’re looking to get it made into a film. I just co-translated, with Yves Lambrecht, Walt Whitman’s Civil War Writings for WhitmanWeb. It was commissioned by the International Writing Program at the University of Iowa. It was a ten-month long endeavor. The Civil War Writings retrace Whitman’s writing and service as a volunteer nurse during the American Civil War. We also translated the in-depth commentaries that scholars Ed Folsom and Christopher Merrill wrote for each text. The poems and texts are thus bookended with a foreword and afterword. They explore how writing and image can be used to examine war, conflict, trauma, and reconciliation in Whitman’s time and today. Ce que nous portons, my translation of What We Carry by Dorianne Laux, was recently published by Editions du Cygne in Paris. 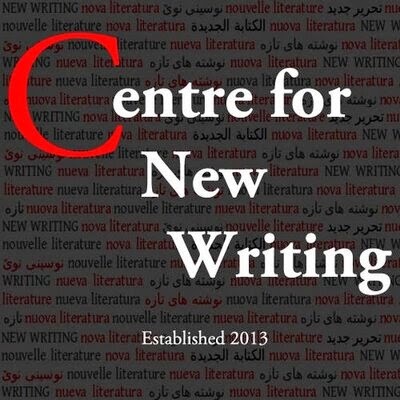 I’ve been translating Franco-Syrian poet Maram Al-Masri. Several poems were published in the Plume Anthology 4, Hayden’s Ferry Review, Anastamos, and Exchanges Poetry Journal, and some are forthcoming in Drunken Boat, the new issue of Fulcrum: An Annual of Poetry and Aesthetics, and a few other journals. Some translations of French poet Eric Sarner were just published in The Brooklyn Rail’s InTranslation and a translation of Nicolas Grenier is forthcoming in TAB: The Journal of Poetry & Poetics. 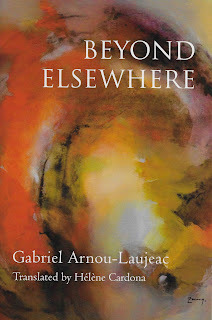 Beyond Elsewhere, my translation of Plus loin qu’ailleurs by Gabriel Arnou-Laujeac, just came out from White Pine Press. It was awarded a Hemingway Grant by the French Ministry of Culture. For quite some time I’ve been translating the poetry of my father José Manuel Cardona from Spanish. Salmon Poetry will publish The Birnam Wood next year. You can read some of the poems in World Literature Today, Waxwing Magazine, Taos Journal of International Poetry and Art, The American Journal of Poetry, National Translation Month, Askew Poetry Journal, Periódico de Poesía, Plume, and TAB: The Journal of Poetry & Poetics. I’ve translated an essay from Christiane Singer’s book N’oublie pas les chevaux écumants du passé, which just came out in Asymptote. Finally, I’m co-translating another book by Maram Al-Masri with Marc Vincenz and co-producing the documentary Pablo Neruda: The People’s Poet, with Mark Eisner. Jonathan Taylor is an author, editor, lecturer and critic. His books include the novel Melissa (Salt, 2015), the poetry collection Musicolepsy (Shoestring, 2013), and the memoir Take Me Home (Granta Books, 2007). 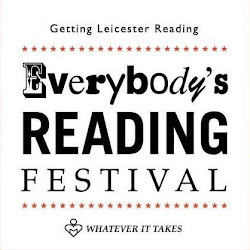 He directs the MA in Creative Writing at the University of Leicester. His website is www.jonathanptaylor.co.uk. Fantastic interview of a multifaceted and immensely talented artist! So enjoyable to read.